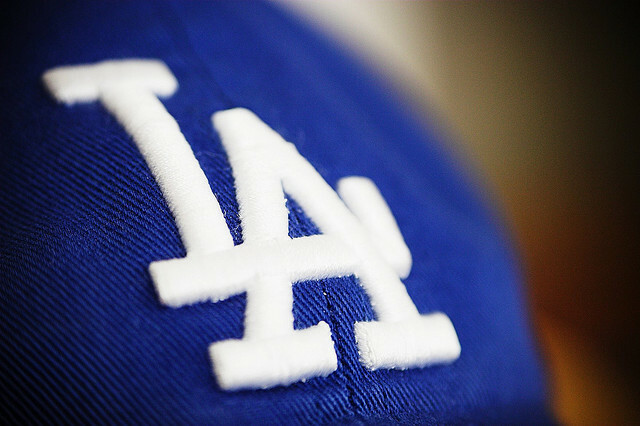 The L.A. Dodgers baseball franchise filed for bankruptcy protection today. After a search, I think this is the only place on the “free internet” that the Los Angeles Dodgers’ Bankruptcy Petition can be viewed in its entirety. The list of largest creditors is interesting because it includes many of the Dodger players, including former Red Sox star Manny Ramirez and Andruw Jones. The Dodgers say they filed for bankruptcy today because of cash flow problems caused by Major League Baseball’s refusal to approve its new television deal with Fox Sports worth a purported $3 billion. As is typical in these large corporate Chapter 11 cases, the Dodgers have lined up a loan to help it operate in the beginning phase of its bankruptcy. The debt facility is $150 million and the Dodgers will seek court approval of this interim borrowing tomorrow from a Delaware bankruptcy judge. The Dodgers plan to use this money to continue normal operations while they attempt to reorganize through the Chapter 11 process. Although two affiliated Dodger entities also filed bankruptcy today, the main case number is 11-12010 and is pending in the United States Bankruptcy Court for the District of Delaware.